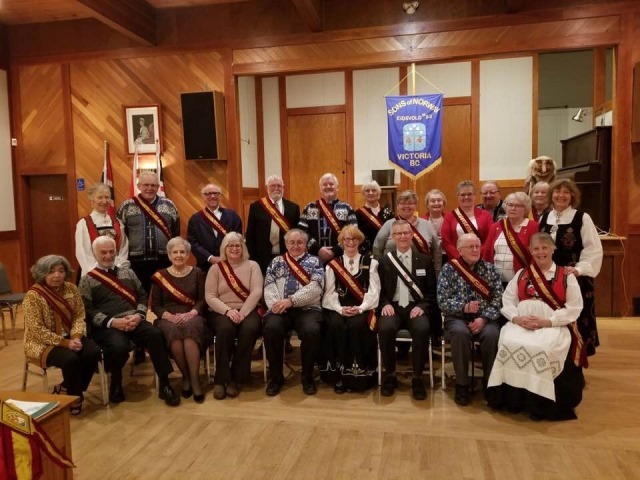 The Victoria Lodge of Sons of Norway started in 1946 when a group of local people of Norwegian heritage got together under the direction of Ella Moeskau. 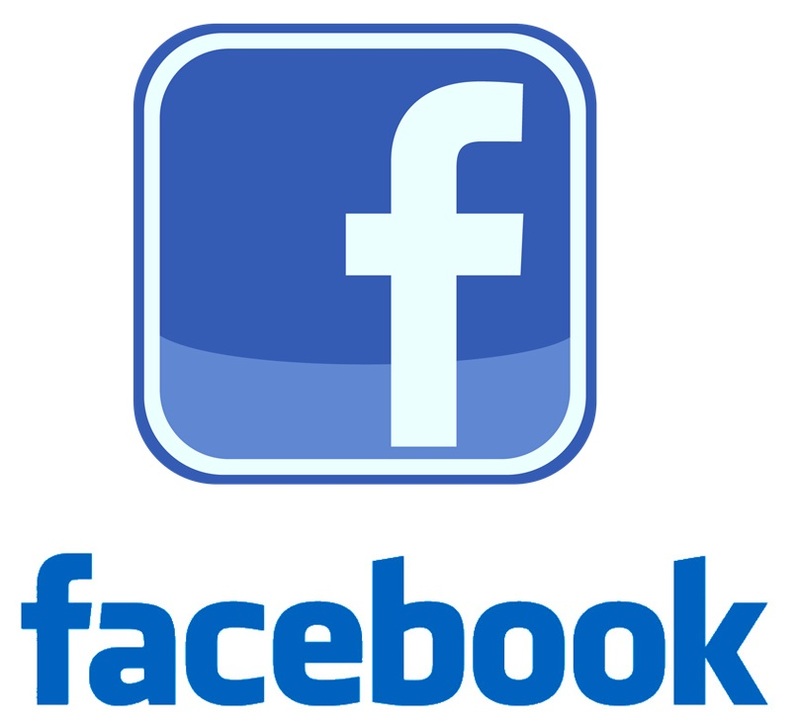 The Charter declares the organization date of Lodge #7-53 as May 25, 1946. There are 75 names on the charter. Records show that Ella Moeskau was the first president. 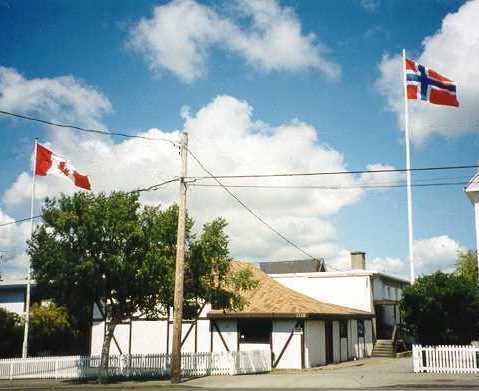 The Lodge was named Eidsvold, for the city in Norway where the Constitution was signed on May 17, 1814. 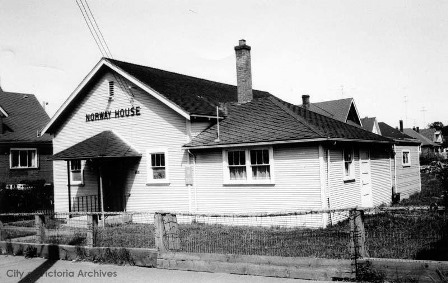 In 1947, a small, one-room school house on Hillside Avenue was purchased for the Norwegian community's social centre. Not everyone was in favour of the acquisition. 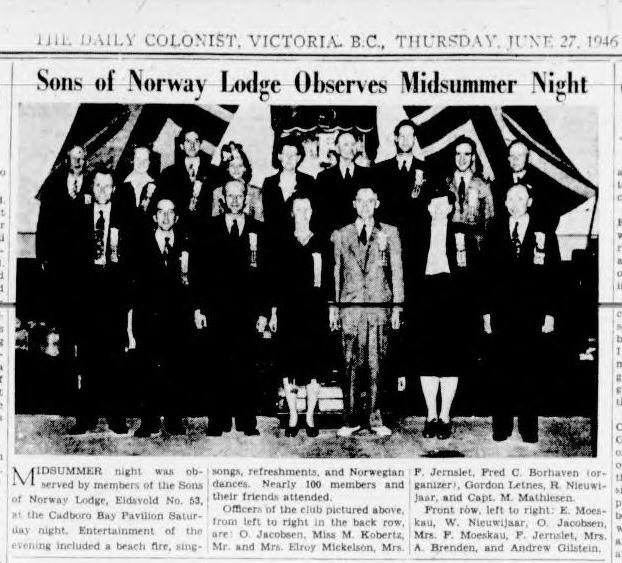 A common comment was, “It’s too far out of town.” However, the deal was approved, and Eidsvold Lodge had a new home in Norway House. Members soon discovered that the building was too small. 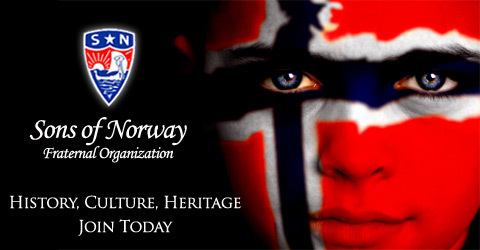 A kitchen was needed to prepare those delicious Norwegian treats, so the first addition was built. But to accommodate cultural and social activities, still more room was needed. A second addition was added. Now the group had enough space to meet, to dance, and to prepare food, as well as room to sit and enjoy it comfortably. The second addition was the library. 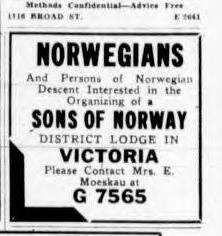 By 1960, Eidsvold was again bursting at the seams. The main hall was added to the back of the little school house. 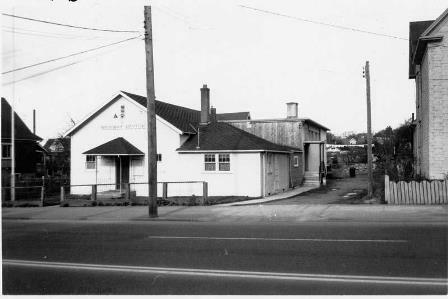 The building now had the needed space to provide for a wide variety of social events. In the late 1980s, members considered demolishing the lower hall in order to create a larger, one-level hall. However, the city fathers, in their wisdom, wouldn’t grant a permit for a bigger hall within a residential area. Members had to renovate within the existing walls. The result is Norway House as you see it today.